Home Healthy Pregnancy	Taking Prescription Medicines and Pregnant? As a pregnant woman, how do you get better information about the medicines you take? One good way is to learn from and join a pregnancy exposure registry. These registries can help you understand the possible risks for you and your baby. Never heard of a pregnancy exposure registry? You’re not alone. 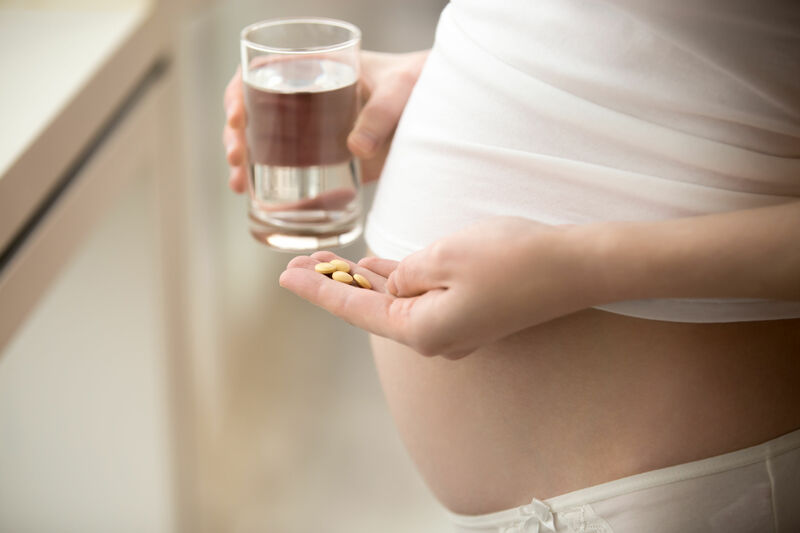 They’re basically studies by drug companies to observe and collect information on the effects of prescription medicines on pregnant women and their babies. Women who join a pregnancy exposure registry don’t take new medicines, only the ones they are already taking. Their information is compared to that of pregnant women who haven’t taken prescription medicines. Since most prescription drugs have never been tested on pregnant women, a pregnancy exposure registry is a very important tool. Why sign up for a pregnancy exposure registry? Pregnancy registries can’t give you answers to the medication questions you may have right now. But, over time, registries can provide new facts that will make the drug labels more complete and help women make better drug choices. By joining a pregnancy exposure registry you will help women just like you learn more. Many pregnant women take prescription medicines for health problems like diabetes, asthma, epilepsy and HIV/AIDS. The FDA’s Office of Women’s Health’s can help you learn more about pregnancy registries, including finding the right one, at fda.gov/pregnancyregistries. Right now their website includes links to more than 50 registries listed by medical condition or drug name. The website also includes links to other helpful resources for pregnant women. Each registry is different, so ask questions about what you will need to do to join and talk it through with your health care provider.